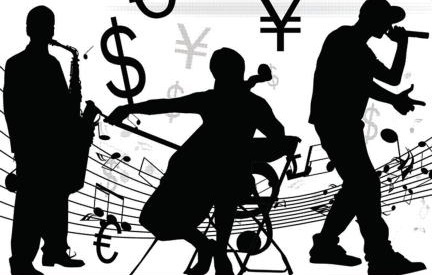 The economic analysis of music is at a crossroad. Digital innovations undermine the concepts of production deeply embedded in economics textbooks. Do we need a new production function? Can this be the SAD (serendipity, authenticity and drugs) production function extended to allow for the creation of value in the consumers’ subjective perceptions?